Ruby Woo. An absolute go-to for gorgeous red lips in the best vintage-style. It's a matte formula gives an incredible finish, making it my favorite red lipstick. However, do not layer it! Because of the matte formula, it will become cakey if you do so. Also, this lipstick does not go together with Lipcote. You know me. 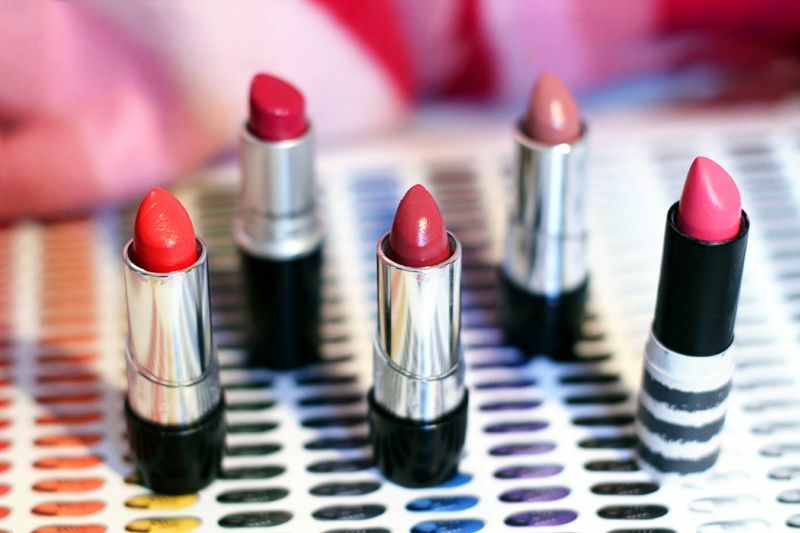 I'm all in when it comes to lipsticks. 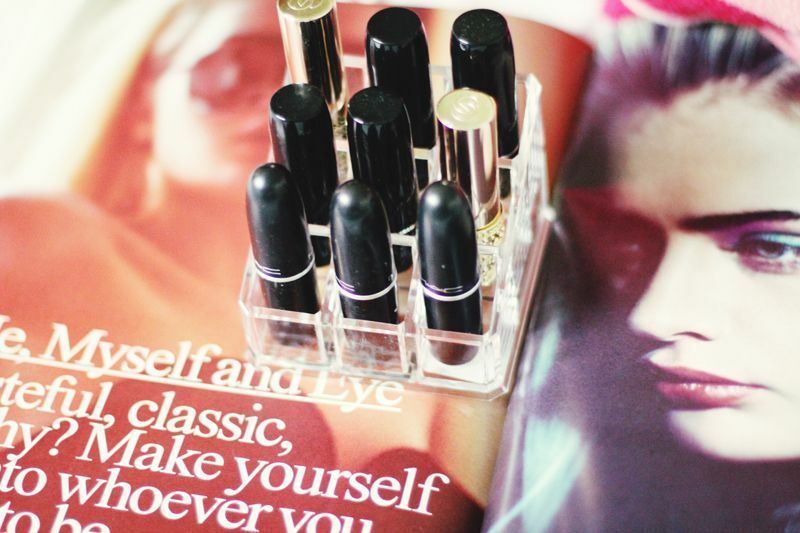 I made a little line of photos and tips on my absolute favorite lip products. If you feel curios, see more after the jump! 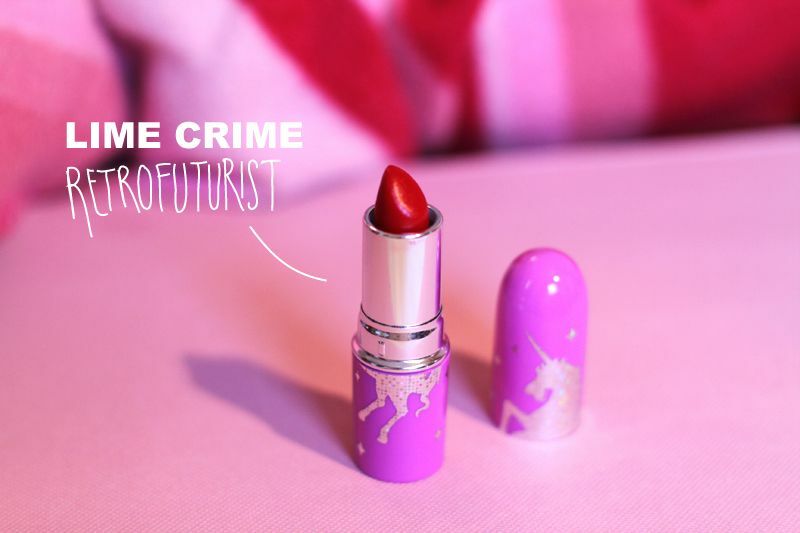 The runner up in being my favorite red lipstick is Lime Crime's Retrofuturist. It's a creamy and very deep and glamorous red. To me it's the red used for cartoon heroines. Lime Crimes lipstick generally has that quality, and it's quite fun to play around with. I am crazy about neat storing of all my cosmetics, and I'm so happy with this (super cheap) lipstick stand from Søstrene Grenes. 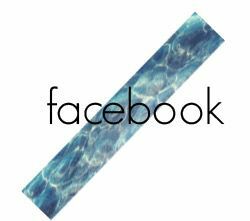 Now introducing another brand, I'm quite happy to use. 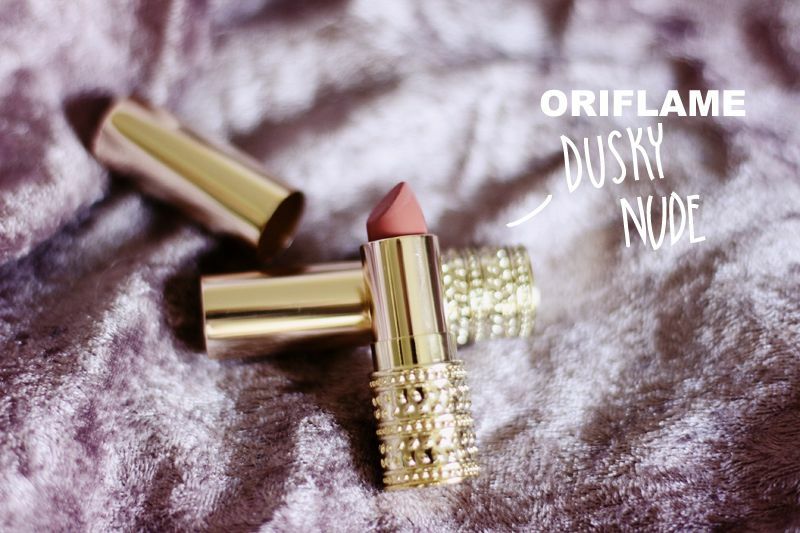 French-based Oriflame. Their formulas are really creamy and lovely, so whenever I use these, I don't use lip balm beforehand. Needless to say, that I love the packaging! Let's talk about another colour I adore wearing on my lips. Purple! Again, the Lime Crime one is really purple in an almost comical way, which is really fun. 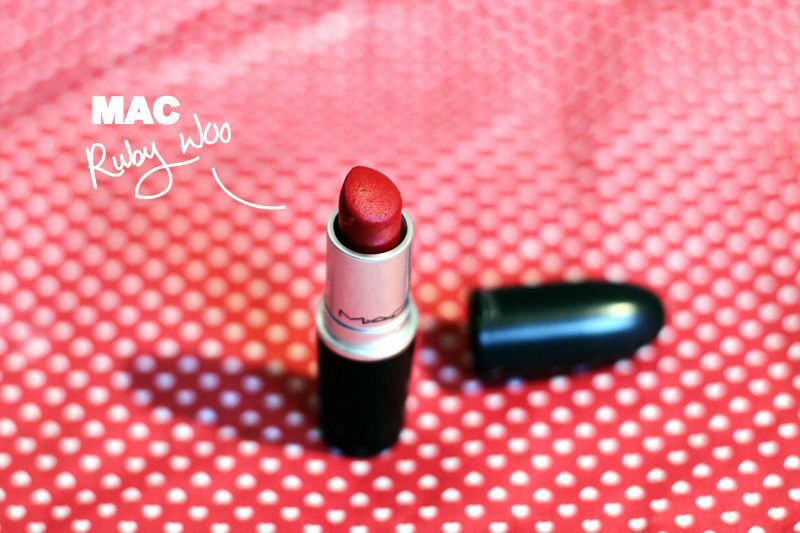 Because of the red bottom notes in MAC's Up the Amp, it's much more wearable in daily use. But both favorites! 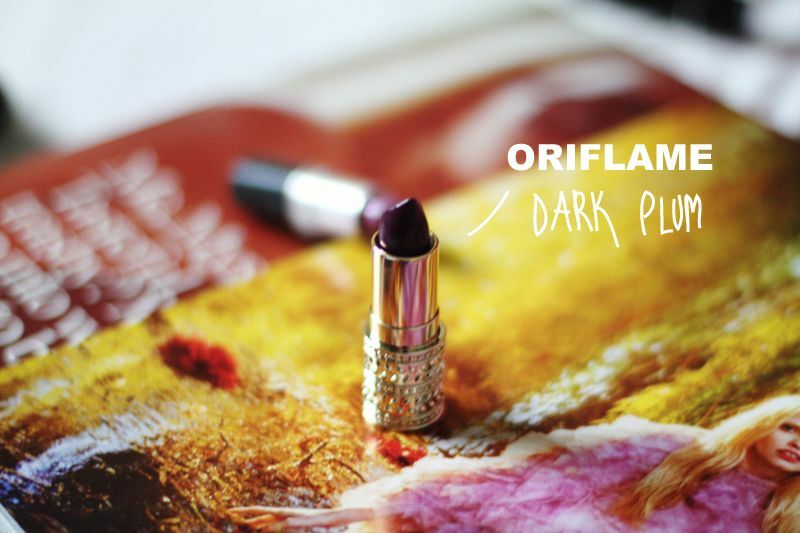 Another purple lipstick is Oriflame's Dark plum. It's a gorgeous deep berry colour, but honestly a bit too dark for my quite fair skin. I can imagine this being great on a tanned girl. This one might not be a lipstick, but it's one of my favorite beauty products and it's often the base before putting on lipstick. 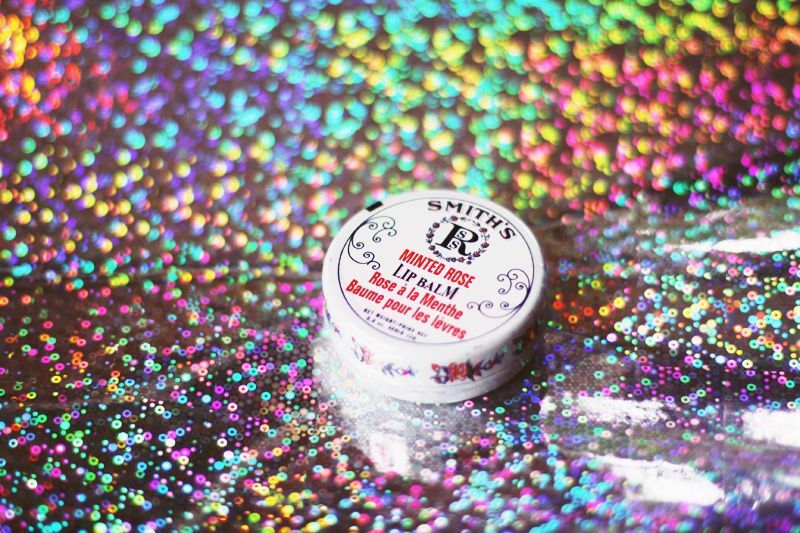 I've got this lip balm stocked up, and it's been a loyal product of mine for 8 years. 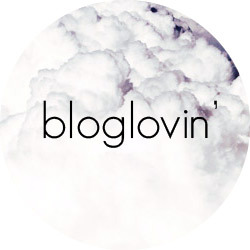 I adore fluorescent lipcolours, and Topshop's Clueless Lip Stick is fantastic! Simply for the colour. I'm not a big fan of having to sharpen it and losing product in that way, but for the sake of the colour, I'll put up with it. 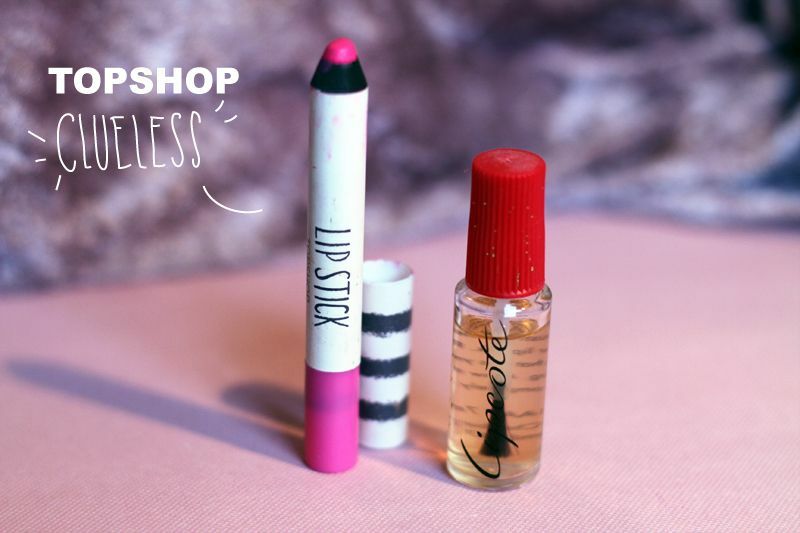 For going out, a thing that'll make sure your lipstick stays put is Lipcote which in Denmark is available in Urban Outfitters. It stings, so be careful. I'm pretty sure it's the same if you were to put hairspray on your lips, I wouldn't really recommend it, but it works. Have a lovely weekend everyone! Unfortunately, I'm sick at the moment..
Love this post! I'm a sucker for lipstick too, I've bought MAC Russian Red a year ago to wear on 'special occasions', but I feel naked with some colour on my lips! I'm going to London in a few weeks so I'll definitely grab some Topshop lipstick when I'm there! up the amp is wonderful! i love purple lips on you! 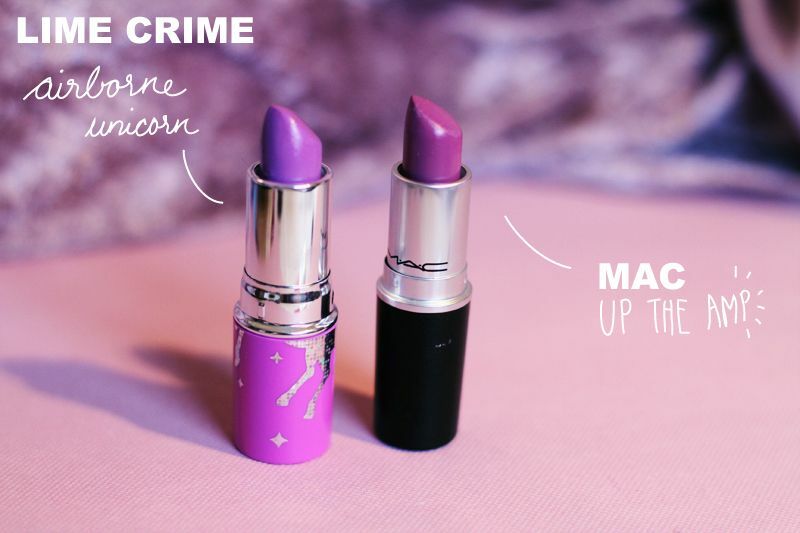 The lipsticks from Lime Crime is gorgeous. I'm in love with lipsticks too! Your collection seems to be amazing! Lipstick is the bessst! My Mum just sent me MAC's Ruby Woo for Christmas. For dark purple's I also have MAC's Hang-Up & Media. So good! your lips deserve any colour coz they are just perfect!